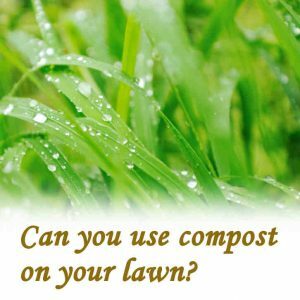 You have an ever-building pile of compost or a pile that’s suddenly built up from mowing the lawn. You know that it won’t be usable as compost for a while but you could do with it as soon as possible. 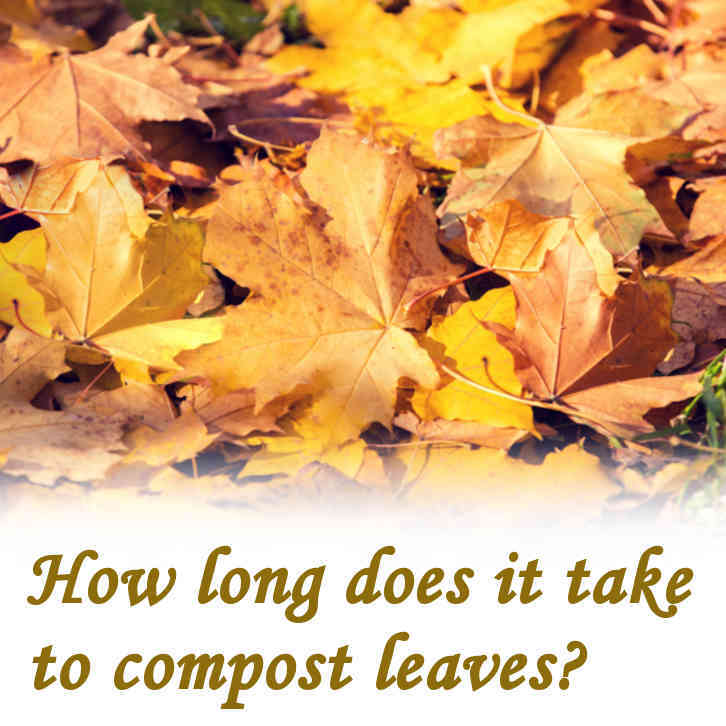 So, there’s no harm in asking: how long does it take for a compost pile to compost? With regular turning of the rotting material, you can achieve a well rotten compost in as little as 16 weeks. It’s unrealistic to expect it to happen any sooner. This can be achieved with just minimal disturbance of the heap. Just enough movement to draw some air into the mix will do a tremendous amount to accelerate the decomposition process. If you build a heap of green waste and just leave it still, either as a heap or in a bin, it will take much longer to convert to compost but it will get there eventually. The motionless, let-it-just-pile up method will take at least a year for compost to form into anything that’s worth using. If you can leave it sitting there for 2 years or more, then you can probably expect to achieve the best compost that you will ever see. This will happen because over time, every microorganism and, indeed, any life-form that breaks down waste, will have had such prolonged access to this material that the decomposition will reach a constant beyond which it can rot down no further. Compost will form within 16 weeks in the Rolypig composter and because it sits directly on the ground, worms will find their way in, taking the composting process further. The worm population will build up to the maximum that the waste can accommodate. 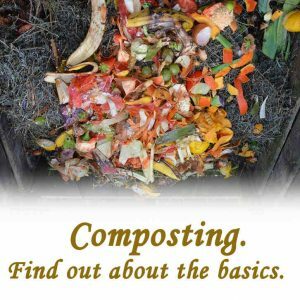 How do you know when compost is ready to use? 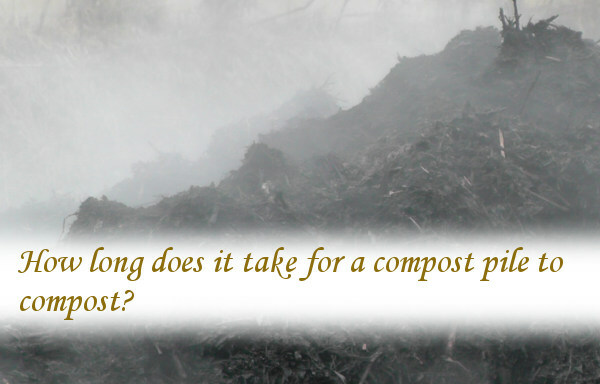 How long does it take for compost to heat up? How can I speed up my compost pile? How often should I water my compost pile? Where should compost be in sun or shade? How long does it take for food scraps to turn into compost? It is possible to make a passable compost from food scraps in 16 weeks. This I do in the Rolypig composter. The same can be said for most drum-style composters as the waste is more likely to be regularly agitated by rolling the barrel over. Because of the nature of food-scraps, it’s important to turn it into compost as quickly as possible. The sooner food-waste no longer looks, smells and feels like food, the less likely that you will be invaded by rodents, of all shapes and sizes, that want to take advantage. The rolling action will physically open up the mass, allowing air to get in. It will also allow very wet parts to dry enough for decomposition to begin. Without regular, or just occasional turning, the mass will stagnate and will appear to be preserved. You don’t need a specific time-table approach for turning over compost. 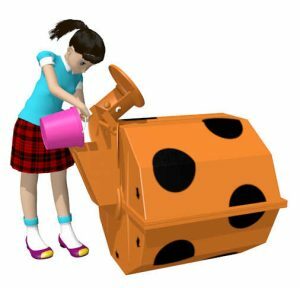 Using the Rolypig composter, it will usually stay in one place for a month before rolling it over and then it will only be just half of one full revolution. This I will do just to make room, at the mouth-end, to feed in some more fresh waste. Whatever system you are using to dispose of food-scraps, the adding of white lime, I would say, is essential. Lime will neutralize any acidity as mentioned with composting leaves. With food-scraps there is more of a necessity to make it disappear. I regularly add about 2 tablespoons of white lime to the Rolypig’s ‘feed’ every week. This works well. 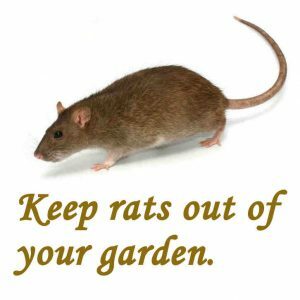 The kitchen waste rots quickly, there is no smell and nothing sticks around long enough for the flies to be interested let alone rodents. Another factor in composting food-scraps is worms. Do not undervalue the effect that worms can have. Because the Rolypig sits on the ground, worms can find their way in.This will only happen if there is a population of the right type of worms living in the ground in the immediate vicinity. Rotting material can’t be digested by all worms. If you find that no worms turn up in your compost, it means that there are no worms in your area that can digest rotting food-scraps. 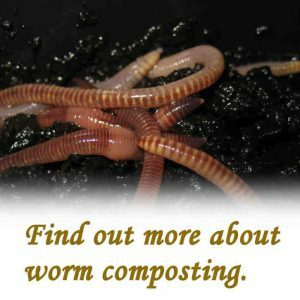 Only certain types of worm will have any effect in compost. This shouldn’t be a problem. You can import worms from elsewhere. You may have friends in another area, miles away, where they have plenty of worms. 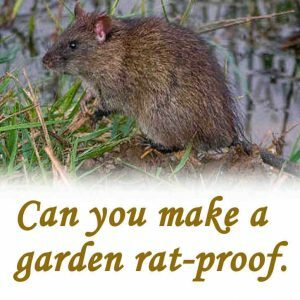 You just need to grab a bucket of their compost, with worms in it, and place it in your compost. These will take up residence and multiply to the maximum number that the food supply can support. Some people worry about worms escaping and leaving their compost with none remaining. You may well see some worms moving away but this will be due to saturation. If there isn’t enough rotting food available then some will go but there will still be a huge number remaining. When I roll the Rolypig, I regularly see lots of worms on the ground where it was sitting but when I take out finished compost at the rear end there is always a large number living in what comes out. Feeding it once or twice a week ensures that the worm population continues to be well fed. When your compost appears to be a consistent, dark crumbly mass and you can’t recognise anything in it that came from the kitchen, then you will have finished compost. There are other factors that will help you to decide if it’s finished. The main one being smell. If there is no hint of any unpleasant smell then this is a good sign. 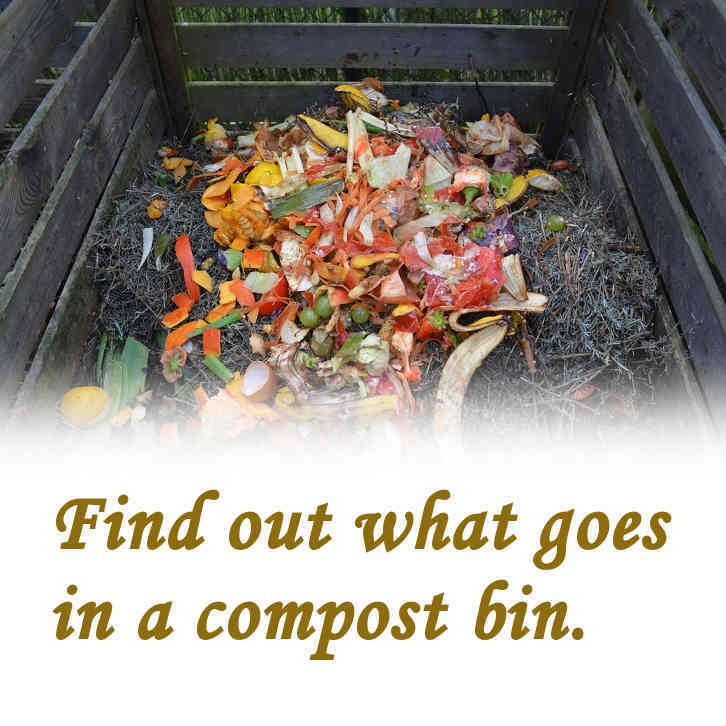 If your compost is at the stage where there is no smell, there is nothing there that you can identify and it’s generally dark and crumbly, then you have compost that is, essentially, finished. At this stage the microbes will have done most of what they can do, there will be very little left for them to break down. The only visible beings remaining in residence will be worms searching for anything that may be left but in a fully mature compost, most of the worms will have moved on to wherever else they can feed. Perfection is unlikely. While, for the large part, your compost is finished, there will, most likely, be items that have made there way through the whole process without appearing to be touched. Don’t take this as any sort of failure. Some things will not rot, at least not in the relatively short term that we are observing. You will see, among other things, empty tea-bags; they have some plastic in them. There will be bits of egg-shell; these pose no problem as they will add to soil structure. You will find anything that’s hard and woody e.g. the cores from corn cobs, these will eventually break down when left to the rigours of natural elements. Some of this can be filtered out if necessary, especially the tea-bags, but the rest of it should provide you with what you need. This will depend on having a balanced mix of materials needed to make compost. The nearest you can get to perfect regards generating heat from a compost pile is to use lawn clippings. These will start to heat up within a few hours of forming the heap. The reason for this is that lawn clippings provide every condition needed to start the decomposition process. Nothing needs to be added but white lime will help with the entire process although not absolutely necessary. Lawn clippings are small particles so the microbes have a bigger surface area to work on. The grass clippings are an ideal balance of moisture, carbon and nitrates. When the balance is right the process moves along very quickly. This is why you will often see steam emerging from the top of a pile of grass clippings the day after it was formed. If you dig into the pile you will release clouds of steam, a clear indication that heat is being generated. In a large heap it’s quite possible that so much heat is generated that you could boil an egg if you placed it far enough into the heap. It is also possible for the heat to build up enough for spontaneous combustion to take place leading to fire. This can happen if there is just enough moisture present in the heap to begin the heating process. The heat will build up and if there isn’t enough moisture to prevent it from happening, combustion will take place. This can happen if hay is harvested before it has fully dried. If the farmer brings in the hay earlier than he should because there is rain forecast then he runs the risk of this happening. On a small scale of operating with a compost pile, this shouldn’t be a problem. If you are worried about a pile steaming, the best thing you can do is to take a garden fork and dig away the top of the heap. This will allow the heat to escape. If the heat can’t build up then it won’t cause a problem. There are two speeds when making compost, the slow way and the fast way. The slow way is when you allow a pile of organic waste to build up, either in a bin or basic pile. This will convert into compost eventually because all organic waste will break down over time. The fast way will happen if you intervene. Add ingredients that will create the right conditions e.g. white lime to neutralize acidity, and perform regular agitation. Introducing air into the mass will always be the most useful thing that you can do. Even if you don’t bother with adding white lime, giving the mass a good stir will, in most cases, be enough on its own. 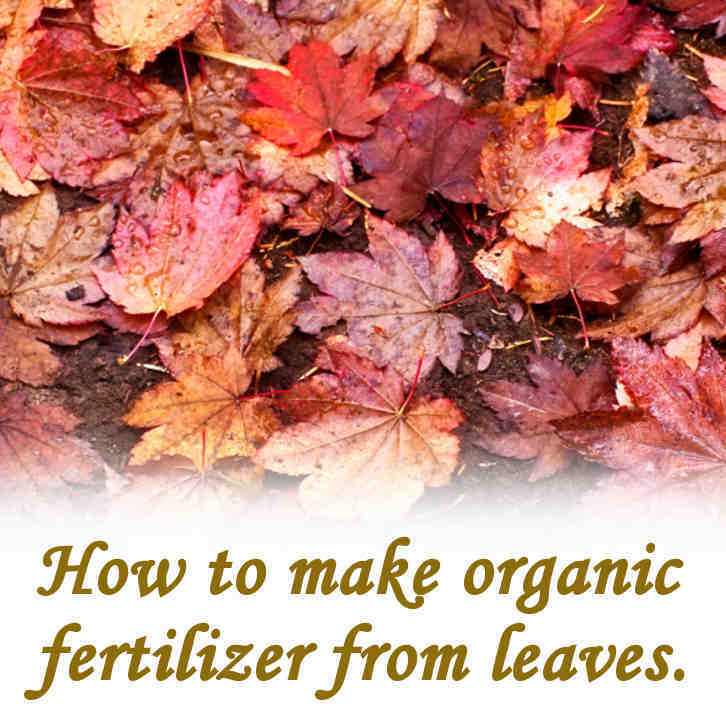 The ultimate method that will achieve regular agitation involves making compost in a tumbler. Any type of tumbler will speed up the process. Just the occasional turning of the mass will do enough to open it up enough to let the air in to encourage microbial activity. Most tumbler composters work on a batch process. When the barrel is full you have to stop adding any more waste until the assembled batch has fully converted to compost. There has to be a shut-off moment or there will be fresh material mixed with fully converted compost when you empty the drum. The advantage with the Rolypig composter is that it is a genuine in-one-end and out-the-other system. You never need to stop feeding it. Just take some of the fully made compost out from the rear end to make more room to feed in more at the mouth. With occasional rolling, the Rolypig system will go on and on. It’s quite possible that you won’t need to water your compost pile at all. It depends on what type of material that you’re adding to the pile as a mass. For example if you have a pile of grass clippings that are green, then there will be enough moisture available to start the composting process. If rain water can get at a large pile then no water will need to be added unless there is a prolonged drought. If you have a pile of dry material then this will need water from the start. Most materials that convert to compost have the ability to hold on to moisture so the need to keep on adding water is usually unnecessary. A pile may appear to be dry on the outside but if you investigate into the pile you will probably find that there is sufficient moisture in the middle. 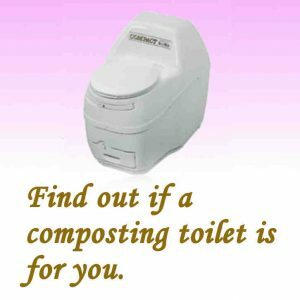 Another consideration is that there may be too much moisture in the composting mass. This can be a problem if the composting container hasn’t got sufficient drainage. Excess moisture will prevent enough air from getting into the mass of compost leading to preservation rather than decomposition. This really depends on your local climate. Generally wherever you are it will be better if your compost pile, or bin, is kept in the shade. A compost pile won’t convert to compost any faster if it is exposed to atmospheric heat. You may notice that the outer layer will be affected from the sun’s impact but the middle of the pile won’t be touched. Another consideration is that if you are making compost in a vessel, a compost bin or tumbler, then this is most likely going to be made of plastic. Some plastics weather better than others. 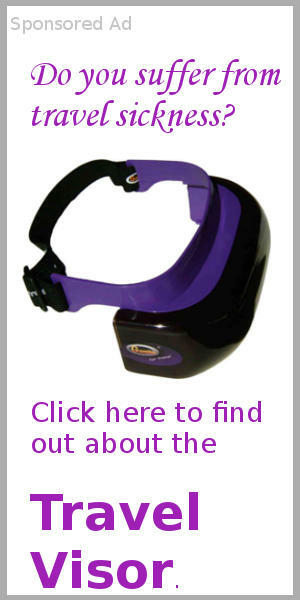 This will depend on whether the plastic has an ultraviolet stabilizer additive included. If it hasn’t then prolonged periods of sunlight will cause deterioration in the medium to long term. The Rolypig composter has a UV stabilizer added. The main parts including the body barrel is made from 5mm thick plastic to give it prolonged life but I would still keep it somewhere that’s mostly in the shade. Previous Post: What is carbon in a compost pile? Next Post: What is a hot compost?